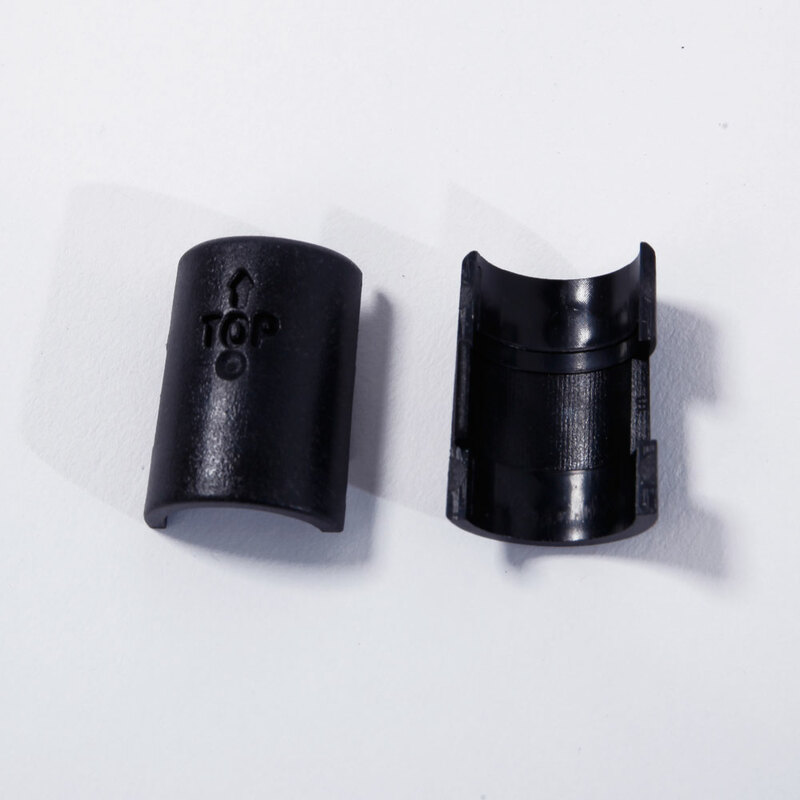 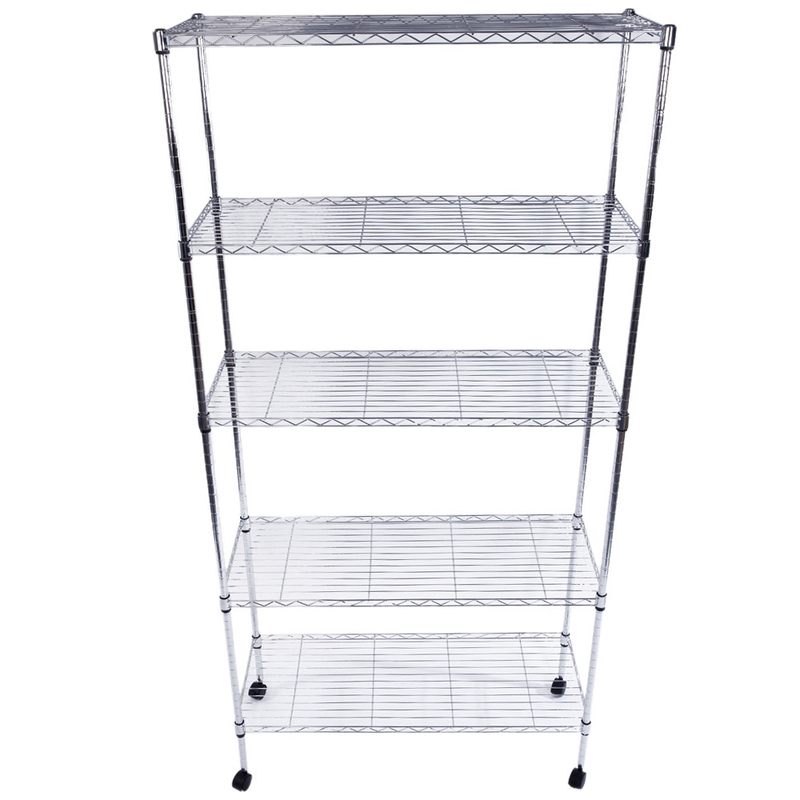 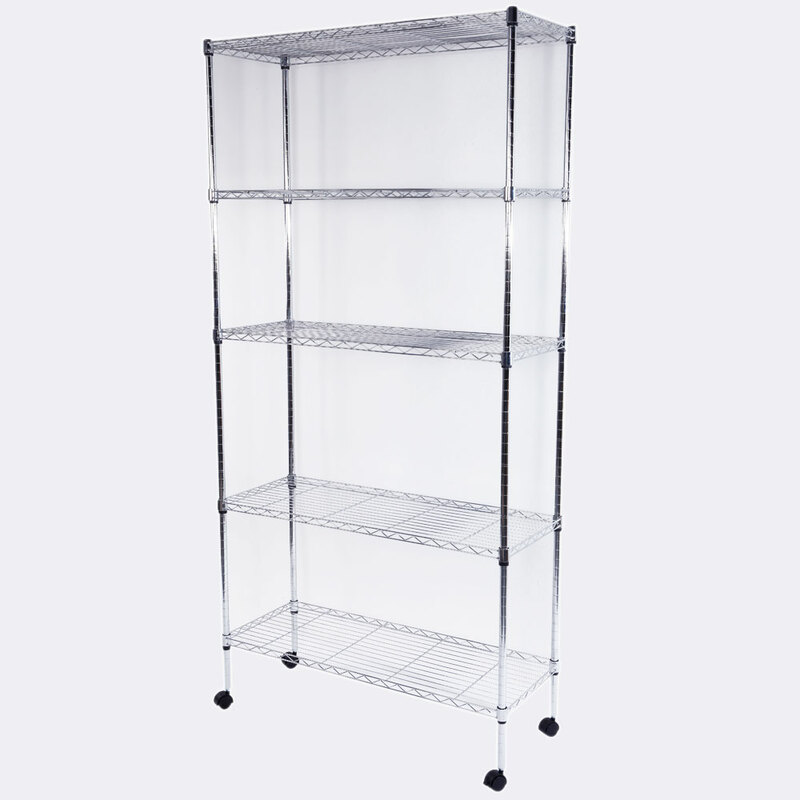 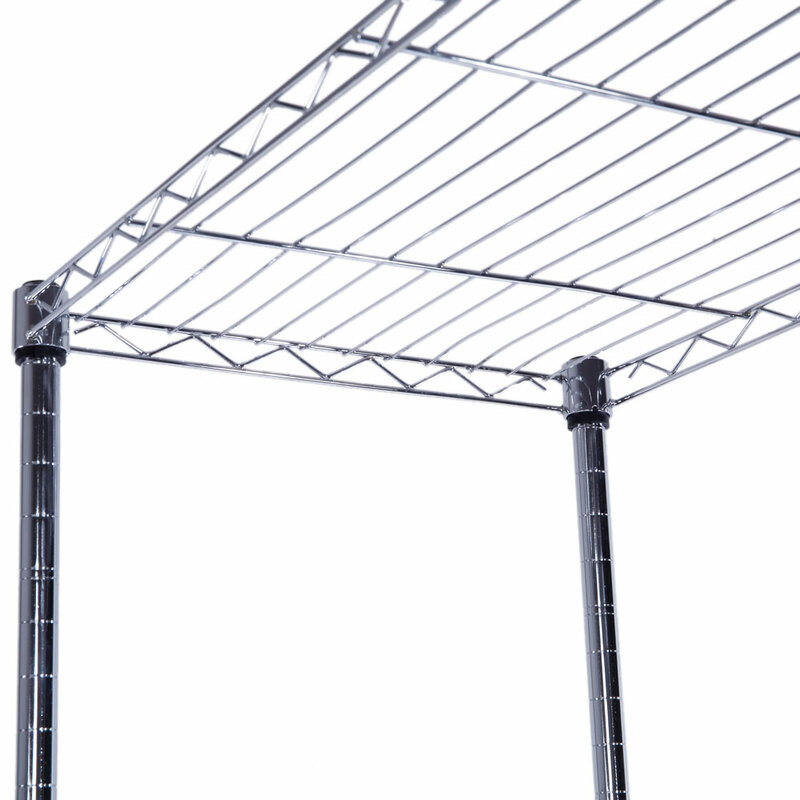 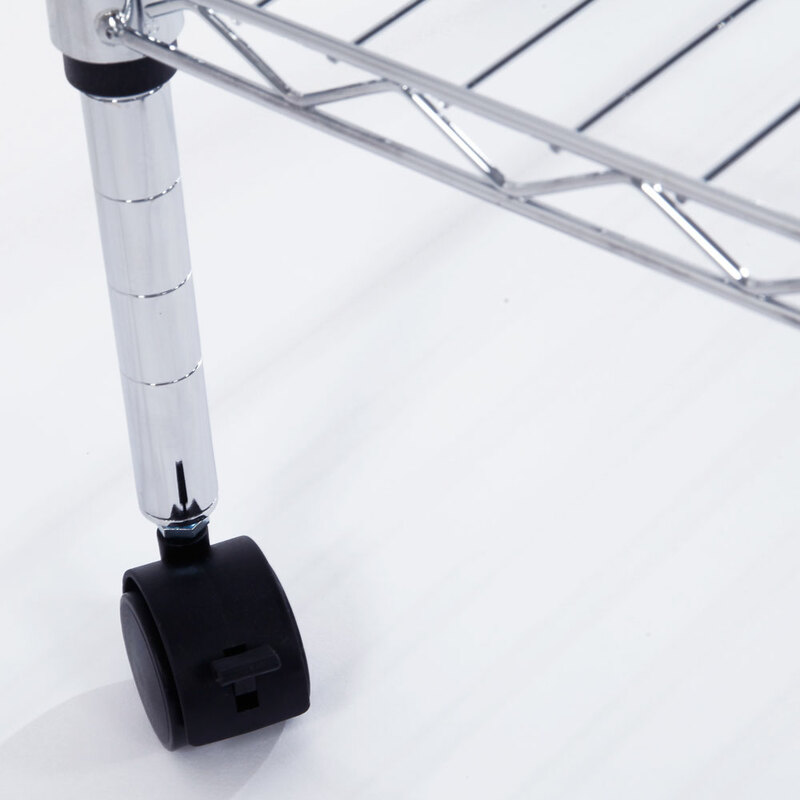 Adopting high quality steel tube, plastic connectors and non-woven fabric, this storage shelf features high strength that it is durable in use. 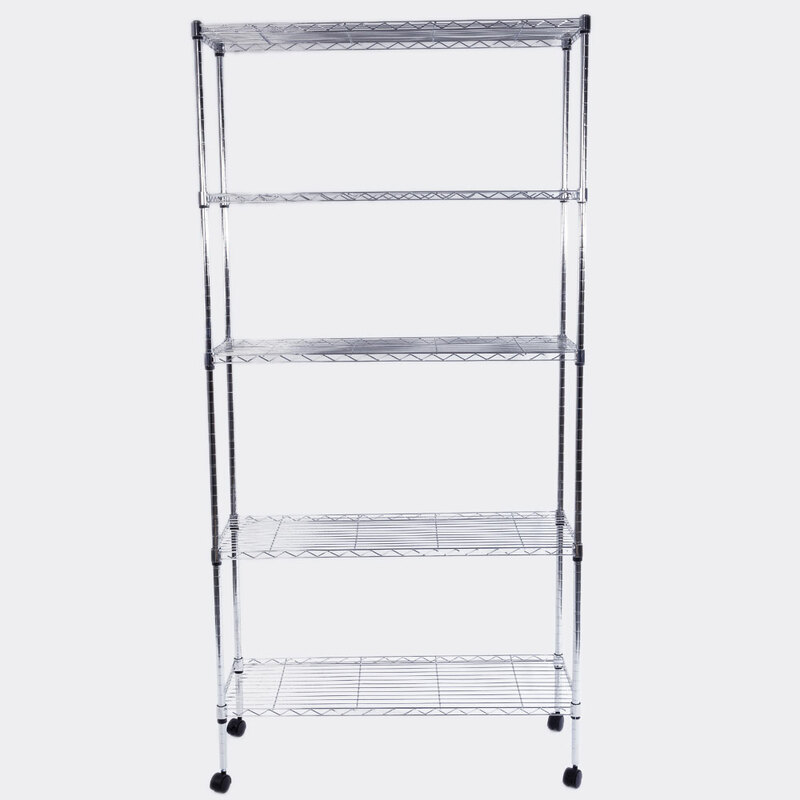 With 5-Layer, it is able to store many items, such as body wash, slipper, shampoo, towel, etc. 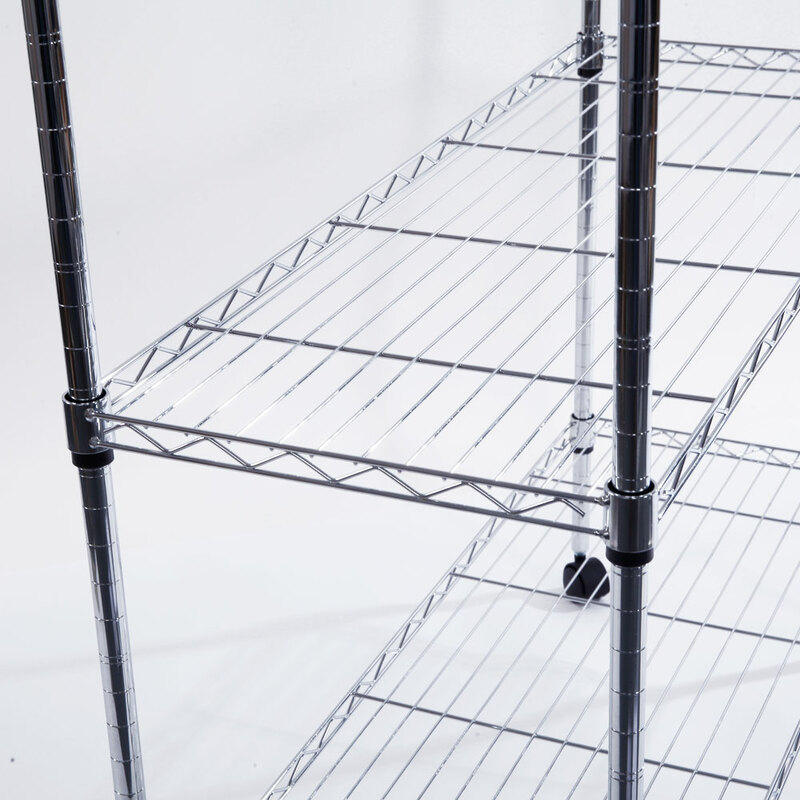 With compact design, it will not occupy too much space.